The beauty of snowflakes, their hypnotizing silhouettes and their mysterious formation process have made them the center of jewelry collections. 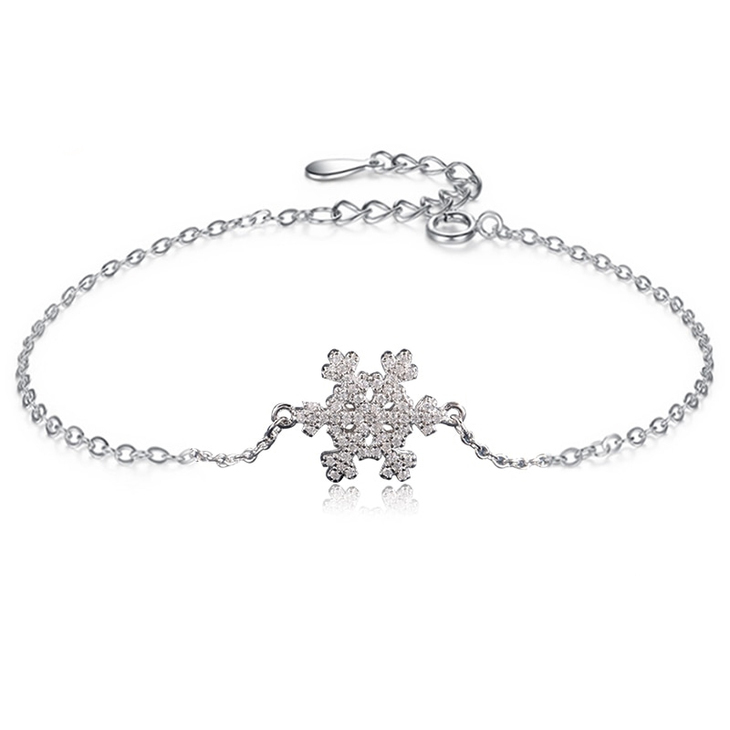 Show their beauty and your unique personality with our Snowflake Bracelet . Capture the snowflake, a simply breathtaking symbol of individuality with a cut out snowflake shape filled with cubic zirconia, that adds a bit of festive sparkle to your look. 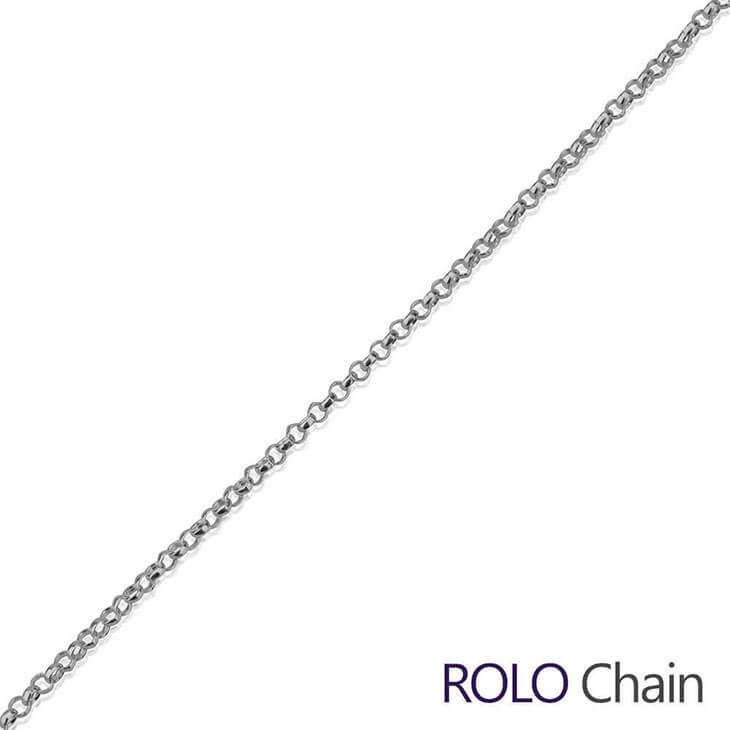 You can truly make this piece your own by layering it with our Snowflake Necklace .